The Gujarat polls turned out to be a closer battle than many expected, and these six seats epitomised that with the smallest of margins. The counting of votes in the key state of Gujarat is currently in progress, and the incumbent BJP is set to retain power. Looking through Election Commission of India data, ThePrint found that in six constituencies, Congress candidates were less than 1,000 votes ahead of their BJP counterparts. 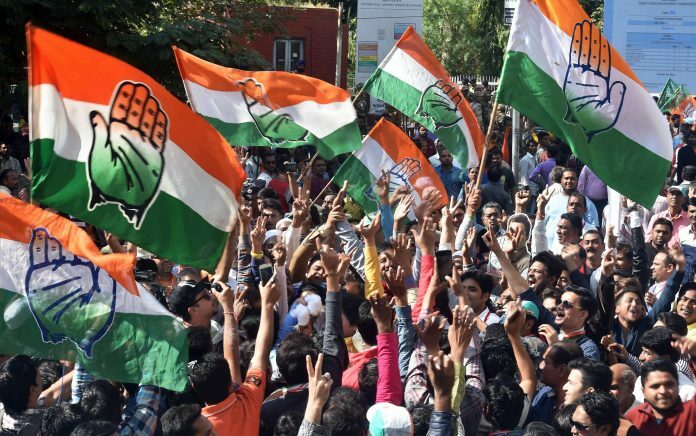 In the Dangs constituency, the Congress candidate Mangalbhai Gangajibhai Gavit beat the BJP candidate, Vijaybhai Rameshbhai Patel by a margin of 768 votes. In Deodar constituency, the Congress’s Shivabhai Amrabhai Bhuriya beat the BJP’s Keshaji Shivaji Chauhan by a margin of 972 votes. The Congress’s Jitubhai Harjibhai Chaudhari won the Kaprada constituency with a very slim margin of 170 votes. He defeated the BJP’s Madhubhai Bapubhai Raut. In Godhra constituency, where counting is still underway, the BJP’s candidate C. K. Raulji is leading the Congress candidate Rajendrasinh Balvantsinh Parmar (Lalabhai) by 258 votes. In Dholka, BJP’s candidate, Bhupendrasinh Manubha Chudasama narrowly beat out the Congress’s candidate Ashvinbhai Kamsubhai Rathod by a margin of 327 votes. Editor’s note: Dhandhukla and Modasa were deleted from this list on account of the fact that the margins of victory exceeded 1000 votes.